CIPPIC is the University of Ottawa's Samuelson-Glushko Canadian Internet Policy and Public Interest Clinic, Canada's public interest digital rights advocates. CIPPIC champions the public interest in Canada's law and technology debates. We bring our legal experience and expertise to bear in Canada's most important battles in copyright, privacy, surveillance, and internet regulation. * In 2004, CIPPICcs intervention in the music labels' file-sharing lawsuits in the Federal Court and the Federal Court of Appeal led to the inclusion of crucial privacy protections. The labels ultimately dropped the lawsuits. * In 2008, CIPPIC's complaint to Canada's Privacy Commissioner about Facebook led to sweeping changes in how Facebook treats your information, and prompted action by privacy regulators around the globe. * CIPPIC is a champion of net neutrality, arguing before the Canada's regulators in 2009 (net neutrality for ISPs), 2010 (net neutrality for mobile phones), 2011 (fair 'Usage Based Billing' practices) and 2016-17 (differential pricing - charging different prices for different types of Internet traffic). * In 2015, CIPPIC partnered with with Citizen Lab to publish a headline-making report on Canadian law enforcement's use of 'IMSI-catchers' - an eavesdropping tool for intercepting mobile phone traffic and tracking the location of mobile phone users. * In 2017, we intervened in a half dozen court cases addressing issues that ranged from asking whether police should have power to search your mobile phone contents on arrest to inquiring into Canadian courts' powers to make orders with sweeping international effects. * CIPPIC has argued for the public interest in the Supreme Court of Canada over a dozen times in the past decade, starting with an an intervention arguing for consumer e-contracting rights in 2007's Dell Computer Corp. v. Union des consommateurs, 2007 SCC 34, and continuing with an application to intervene in The Queen v. Philip Morris International, Inc., where we will argue for transparency and accountability in the government's use of big data and algorithmic decision-making. As we look forward to our next fifteen years, we don't see Canada's tech policy challenges getting any easier. We are fighting for privacy protections and balanced copyright in international trade negotiations (NAFTA 2.0 and the resurrected TPP), we are seeing challenges to balanced copyright in the courts (appeals on parody and fair dealing decisions and class actions targeting file-sharers), and we are advocating for Canadian's rights as the Canadian law enforcement and security establishment continues to adopt new legal a nd technological tools - with scary implications for privacy and liberty - in the name of security. We also see new issues for Canadians' digital rights on the horizon: we have already done work on autonomous cars and 'smart cities', and are looking at the implications for Canadians' rights as we move to embrace big data, the internet of things, and artificial intelligence tools. 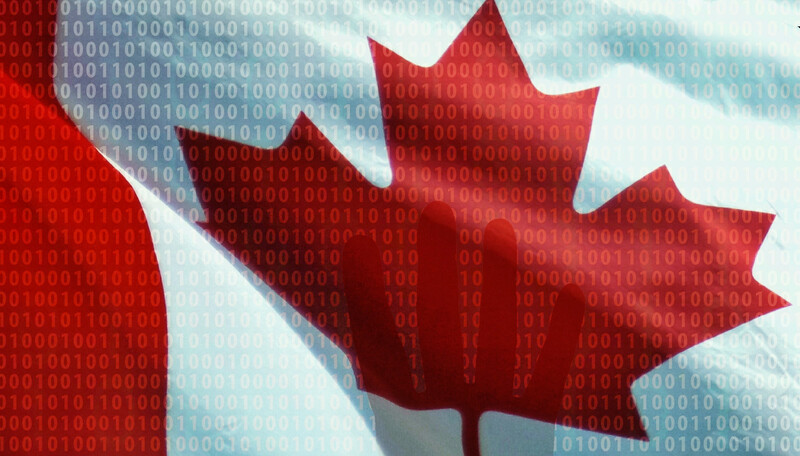 There has never been a greater need for CIPPIC's experience and expertise in championing Canadians' digital rights in tech law policy-making. * Get a charitable receipt! Housed within the University of Ottawa, your donation to CIPPIC qualifies as a charitable donation. * Each dollar you donate on November 28, Giving Tuesday, will be matched 50 cents to the dollar to a maximum of $500 per donor for the first $150,000 donated to the University of Ottawa. It is said that eternal vigilance is the price of liberty. Fortunately, Canadians have CIPPIC to help in standing guard.